animals and crops, the wagon worked the farm which is now the Acme parking lot. But time has taken its toll. 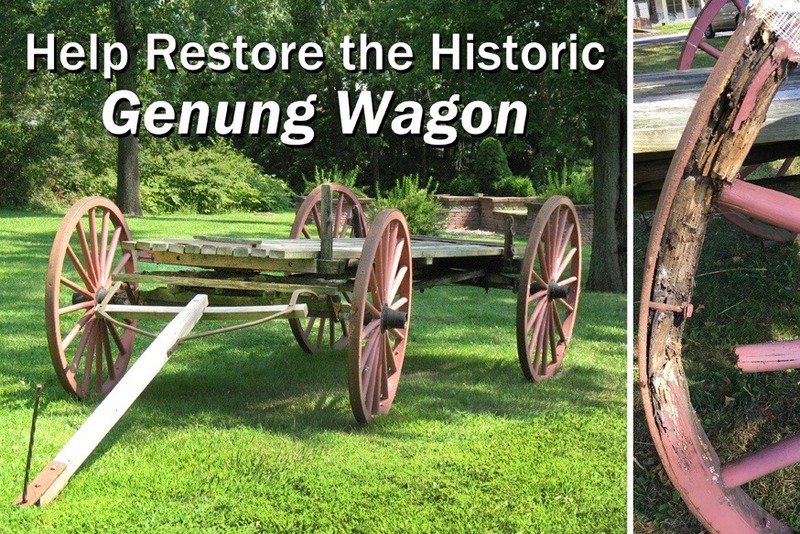 The wagon is currently in desperate condition and needs urgent repair, including wheels and bed boards. Help us refurnish this historic artifact to working order.